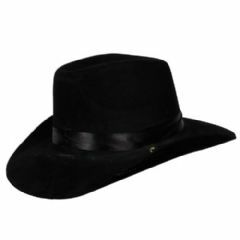 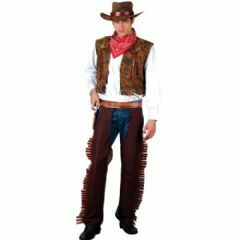 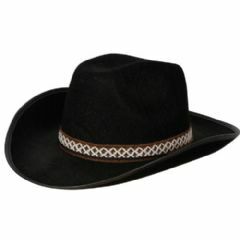 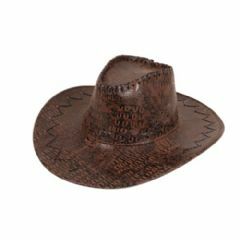 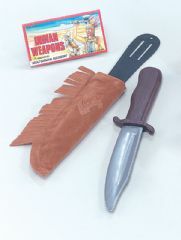 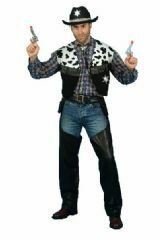 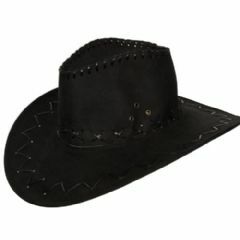 Mens Cowboy and Indian costumes in both standard and plus sizes. 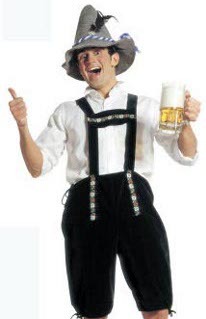 Always a popular choice for a fancy dress party. 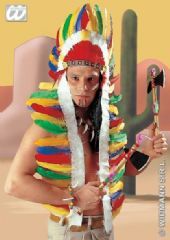 Long Indian headdress with multicoloured feathers. 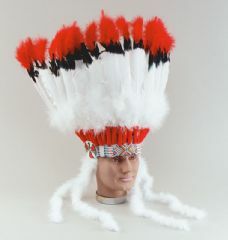 Feather and marabou Indian headdress. 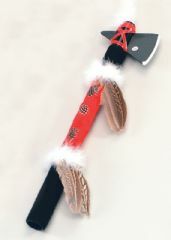 Red, white and black Indian headdress with feathers.